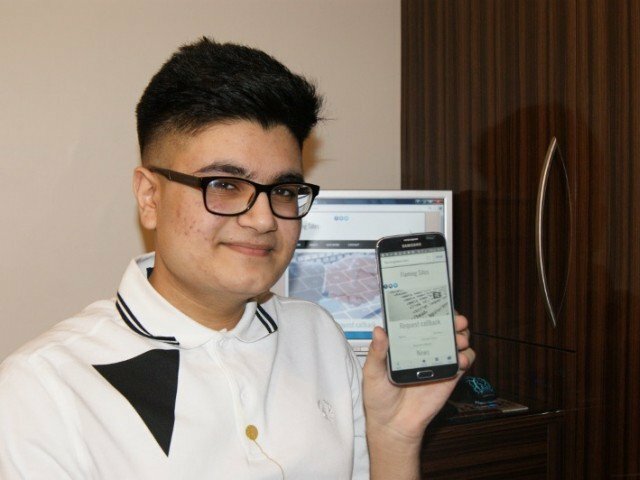 A British-Pakistani schoolboy has rejected a massive £5 million offer for his website as he claims it’s worth a lot more. ”The main reason we rejected the offer was because, if the technology and concept is worth millions already, just think how much it will be worth once people use it,” said the 16-year-old. “I understand this is a big risk for me but I want to create this as a household name, and at the same time make something for myself,” he added. The price comparison website is a joint venture of Ali and his business partner Chris Thorpe, an entrepreneur from Scarborough. Thorpe founded WeNeed1 in 2009 as a reverse marketing platform designed to introduce buyers to sellers of goods and services in the UK, but it wasn’t until he arranged a meeting with Ali that the idea took off. The 16-year-old then developed an algorithm which provides real time quotes instead of normal pre-fixed quotes users find on insurance sites. The website is designed to alert both buyers and sellers of available products, everything from properties to electronic items, with constantly updated prices. This, however, is not the first time Ali has made it to the news. The teenager previously made headlines when he created Project 2006, a video game which had a £5.99 per month subscription cost and earned him £30,000. The tech savvy teenager, who lives with his parents, says he was interested in computers from a young age and taught himself how to code by watching YouTube videos and reading books.